I love a fresh, natural look for Spring, which seems to be the opposite of what’s on Instagram these days! But, honestly, who wants to wear a face full of makeup every day? 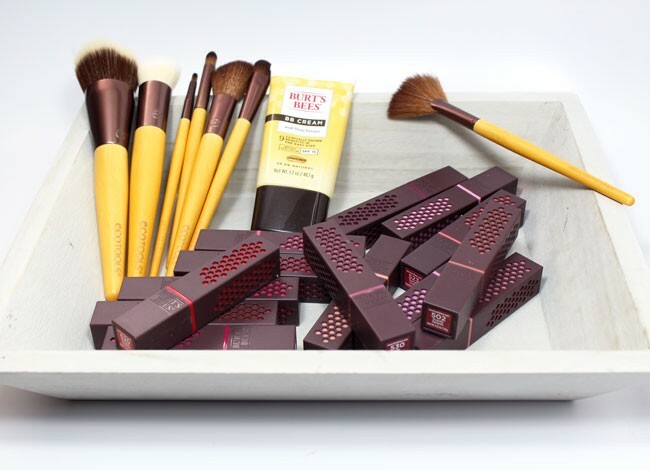 Even if you are an everyday glam girl, you will appreciate the wide range of lipsticks and BB creams from Burt’s Bees®. And to get the best application? Avoid the animal hair and go with EcoTools®. You can find both of these brands at Wal Mart stores. 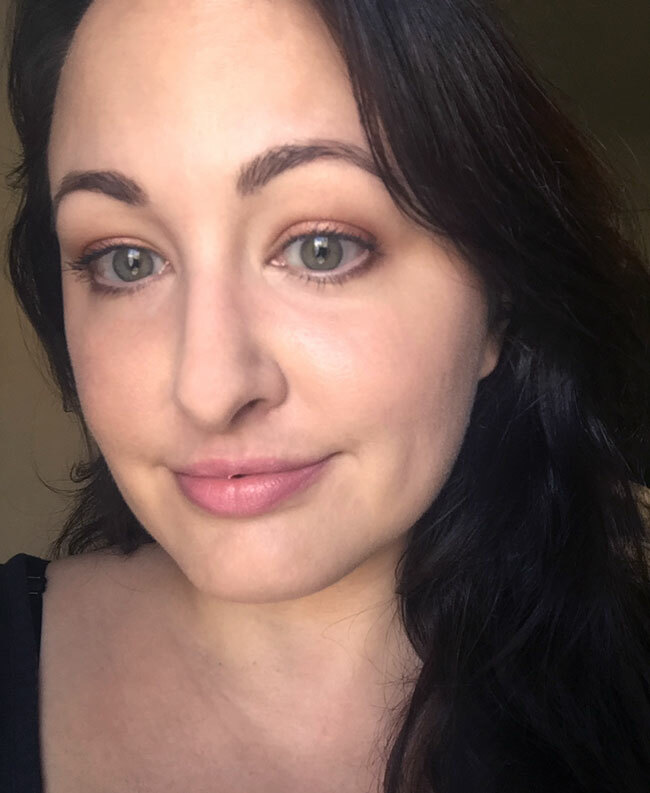 Here’s my natural Spring look, definitely my fiance’s favorite – it’s either a smoky eye and natural lip or all natural for him! 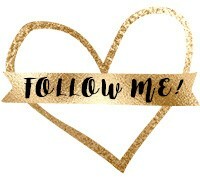 I love both, so that works for us! Burt’s Bees® products are free of parabens, pthalates, petrolatum and SLS, and never tested on animals! 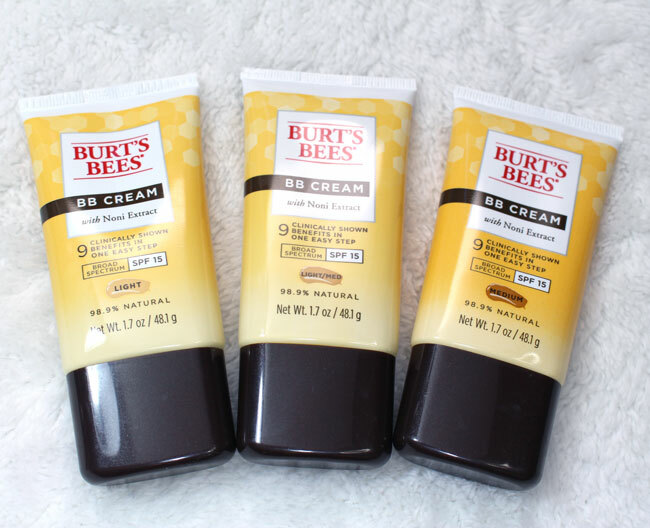 The new Burt’s Bees® BB Cream comes in three shades (Light, Light/Medium and Medium). I am fairly pale with yellow undertones, and I used Light/Medium. The “98.9% natural” BB cream gives a medium coverage and protects my skin with SPF 15 (physical sun protection from zinc oxide and titanium dioxide). If you’re going to be sitting in the sun or swimming, you may want to add extra waterproof sunscreen before applying. The BB Cream is made with minerals and noni extract, and I find it to be very hydrating. It instantly hid some of my fine lines and spots, but still gave me a natural (not overly made up) look. I used the EcoTools® Skin Perfecting Brush (from the Complexion Collection) to apply the BB Cream. The straight, dense bristles are perfect for BB/CC creams. The rounded edge lets you get into the small areas around your eyes and nose. EcoTools® brushes are made with cruelty-free synthetic bristles, sustainable bamboo handles & recycled aluminum ferrules. After applying the BB Cream, I used the EcoTools® Blending & Bronzing Brush to apply powder and bronzer. 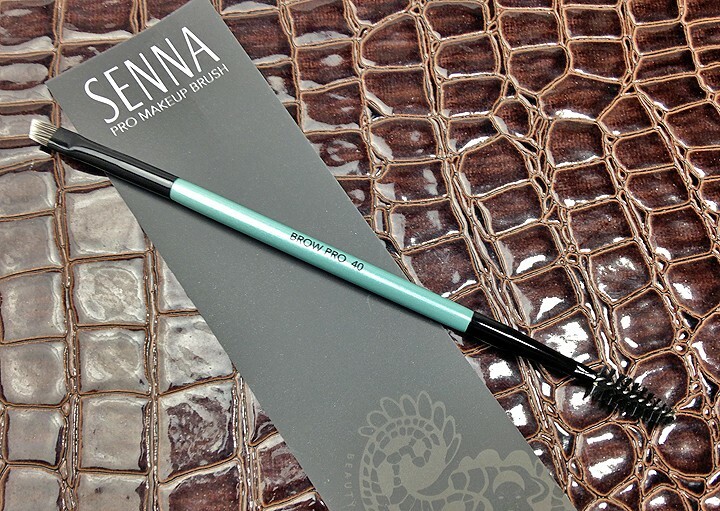 It’s large and the bristles are dense – not floppy – just what you need for applying powder makeup. This makeup bag staple contains two types of synthetic (vegan) fibers and a gorgeous bamboo handle. The EcoTools® Day to Night set comes with an adorable clutch, and has everything you need for contouring, highlighting, concealing, and applying lip and eye colors. 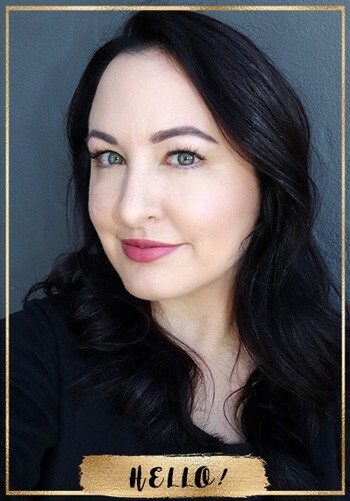 I used the EcoTools® Detailed Lip Liner brush (from the Day to Night set) to apply the Burt’s Bees lipsticks, and I used the same brush to go over dark spots with concealer. I used the Eye Shadow Brush and Pointed Concealer Brush for eyes (the Pointed Concealer Brush did double duty for eyes and to buff out concealer). I used the Angled Face Brush for contouring and blush. The Highlighting Fan Brush was perfect for touching up highlighter at the tops of my cheekbones and around my brow. 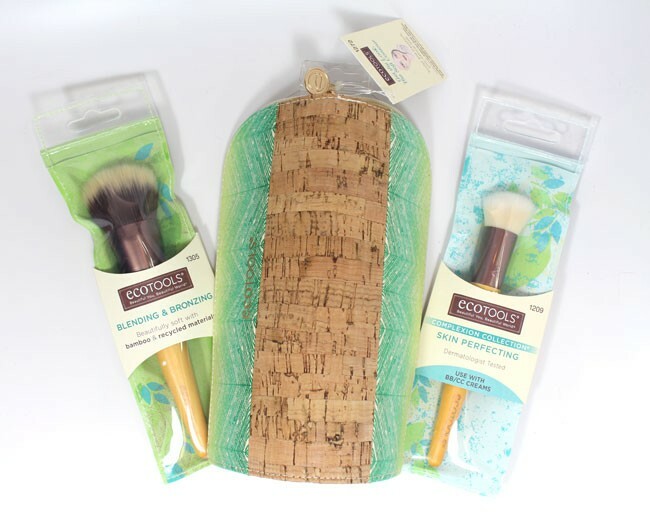 EcoTools® uses no animal hair – synthetic bristles only (they are vegan!) and no phthalates or PVC. The brushes are made with sustainable bamboo handles & recycled aluminum ferrules. Fun fact! By tagging #MyTrueBeauty, EcoTools® is dontating $1 (up to $100k) to help provide educational support to women around the world. The new Burt’s Bees® lipsticks come in a very impressive 14 full coverage shades. They are hydrating (thanks to moringa oil, beeswax, Vit E and raspberry seed oil), but also highly pigmented. The satin shades range from very light pinks and nudes, to brighter reds and darker plums. My favorites are the light cool-toned pinks – Iced Iris and Tulip Tide. The color was long lasting and my lips didn’t dry out. I’m so tired of those liquid matte lipsticks that give me lizard lips! Moringa oil is full of essential fatty acids and helps to soften and condition skin, while Raspberry seed oil improves skin elasticity, keeping your lips feeling soft and supple. 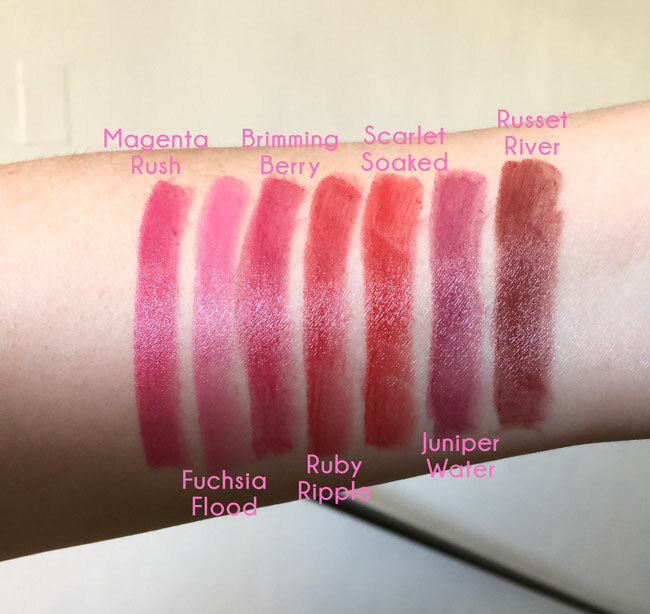 These lipsticks are a breath of fresh air! You can find Burt’s Bees® cosmetics in the Natural Beauty section and EcoTools® brushes in the Cosmetics Accessories section of Walmart stores. This is a sponsored conversation written by me on behalf of Burt’s Bees® & EcoTools®. The opinions and text are all mine. You look so pretty and natural! The light pink lip looks really good on you. I really love Burt’s Bees and Eco Tools. I am a huge fan of the Burt’s Bees tinted lip balms. I am definitely going to try the BB cream and the Scarlet Soaked lipstick next. I’m a sucker for a red lip. Haha! Thank you for sharing your experience with these products! 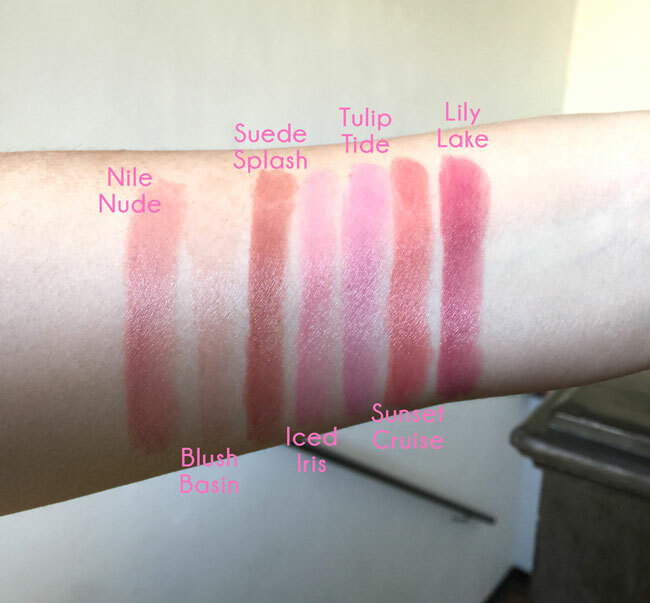 I love the different lip shades, and I agree they look great for spring!